Quite often here at auspOp, we receive a range of emails from artists all over Australia and all over the world who offer their music up for free download. Some of it’s fantastic, some not too bad and some… well some of it’s just not pop. But what we’ve decided we ought to do is to wrap each of them up into a tight little bundle and each Friday present them here for you so you can download to your heart’s content. • We don’t know how the devil she’s affording to do it, but young Melbourne dance/pop songstress Giulietta is offering up her just-released album ‘911 : Code Pink’ as a free download. Not just one or two tracks, mind you… No, the entire album is going begging for nothing. No cash, no coin. With an intro and interlude, the album, produced by local up and comer Simmy, runs at 15 tracks in length, so for some fresh (and free) local weekend dance/pop listening, head to Giulietta’s SOUNDCLOUD page. • If you missed our post about it last Sunday night, US dance diva Wynter Gordon has just released the first in a series of four fabulous new EPs, each serving to highlight the singer’s talents as a songwriter and each giving us a rather different stylistic glimpse into her life. 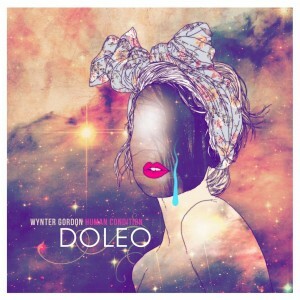 The first EP in the series is entitled ‘Doleo’, which means ‘Pain’ in Latin. Highlighted by the single ‘Stimela’, the entire eight track release (as with all other EPs to come in the series) is entirely free. Head to Wynter’s SOUNDCLOUD page to bag the goodness. 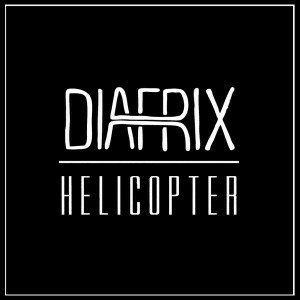 • The boys from Melbourne-based duo Diafrix are working feverishly to complete their upcoming album ‘Pocket Full Of Dreams’, which is due for release on Friday September 28. The boys have just launched the third taster from the new album – the club cut ‘Helicopter’ and their peeps at Illusive are generously offering it up as a free download to all and sundry. You might, therefore, like to head HERE to nab it quickly and check them out over at their official FACEBOOK page. • Kylie Minogue has recently released the remixes package for her very pop K25 single ‘Timebomb’. But lovely Sydney DJ Dan Murphy and his production pals came up with two very fine remixes of their own that they’ve been sharing with the world. First and foremost is the Southlight & Murphy remix, which is rather fine and almost like an extended dance version of the original. 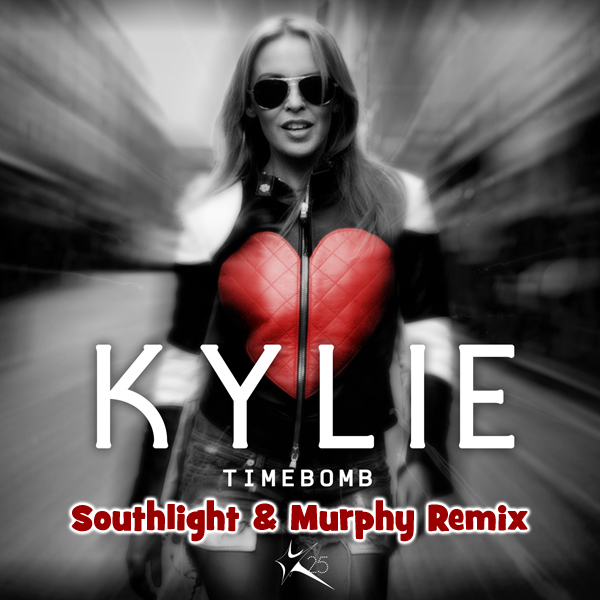 The second is the Peachy & Murphy remix, which is designed a little more for the club heads. Download the former HERE and the latter HERE. • We love ourselves a bit of Sneaky Sound System here at auspOp and are a little crotchety that some of the tracks from their latest album ‘From Here To Anywhere’ haven’t been given the chance to shine at local radio – especially the criminally overlooked 2011 single ‘Big’. No matter… Connie & Co are moving onto the next single ‘Friends’ and the fine folk at their label Modular have decided to give away one of the remixes. The Beni remix forms part of the official remixes package, which will be made available at digital retail today. But you can nab it free HERE. 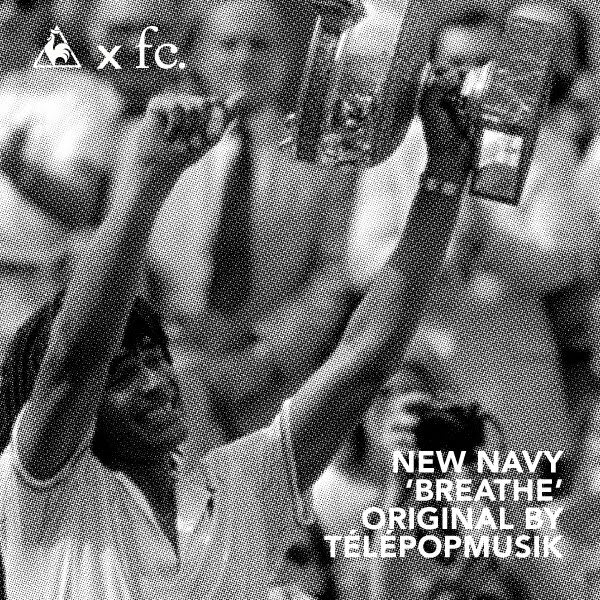 • Way back in 2002, French electronic outfit Telepopmusik unleashed they rather gloriously atmospheric single ‘Breathe’. Though it didn’t really slam the charts per se, it did earn the band a Grammy nomination. Fast forward a decade and Sydney outfit New Navy have (ahem) breathed new life into the track, transforming it from an atmospheric piece of electronica into an altogether likeable slice of indie-pop. You can download the New Navy version free via their SOUNDCLOUD page. • Also doing the free download thing during the week was Aussie dance doyens The Presets. 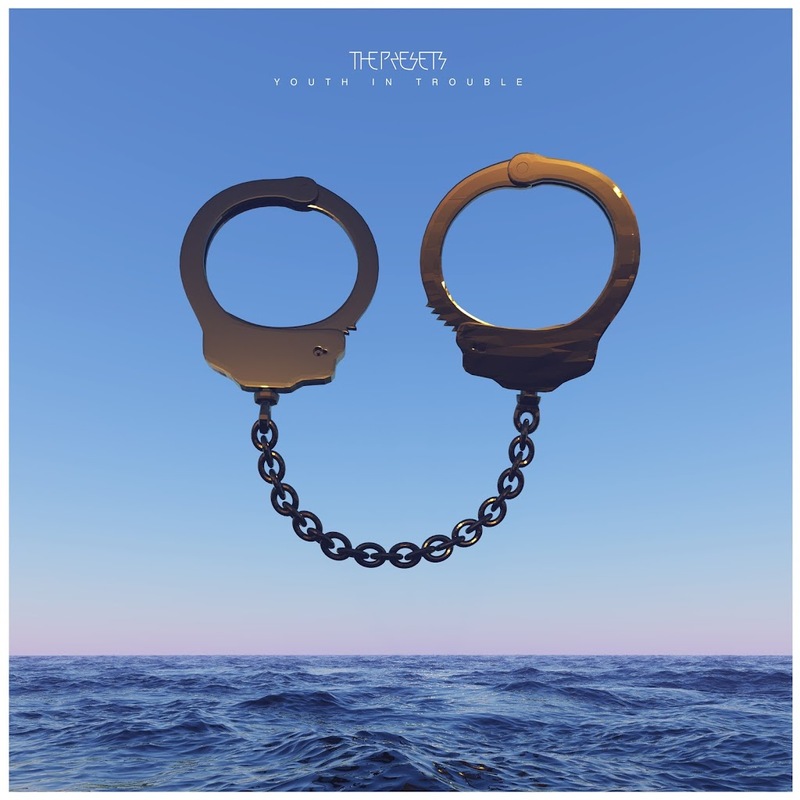 The first single from their upcoming album ‘Pacifica’ is the rather ace ‘Youth In Trouble’ and to celebrate the release of the remixes package digitally, the band was offering up the Green Hornet remix of the track as a free download. 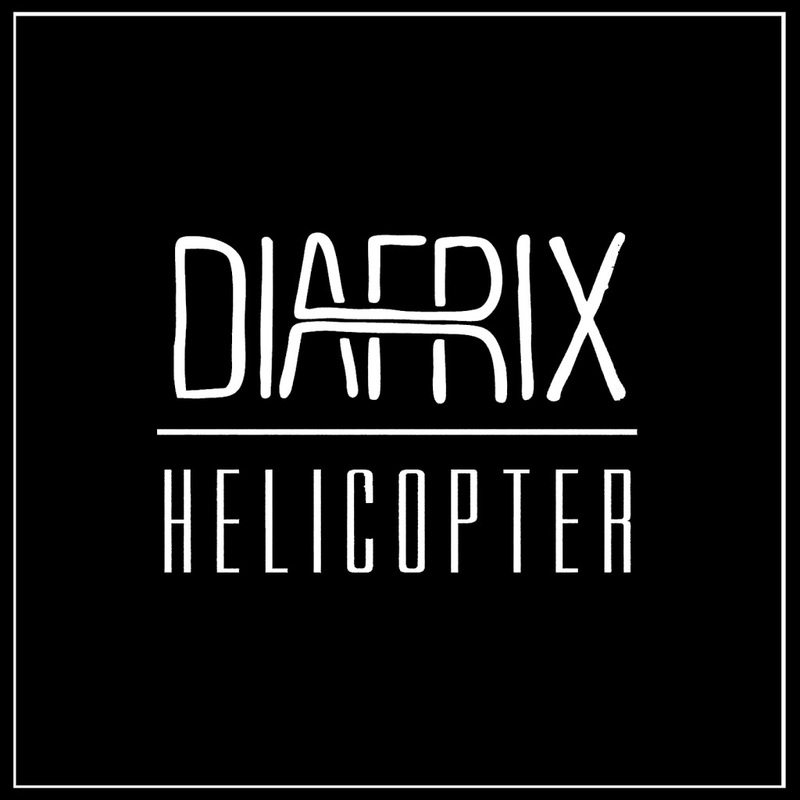 Running at over eight minutes in length and designed to get you up and dancing, you’ll need to enter your email address to nab it for nix, but you can do so HERE. 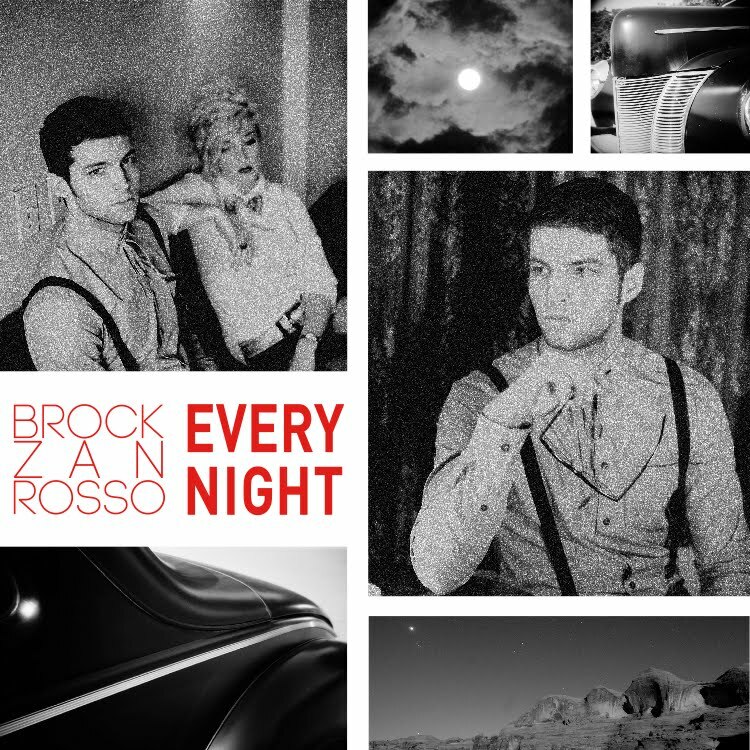 • Posted just yesterday on the site was this free piece of pop goodness from Canadian singer Brock Zanrosso. The teen star kicked off his career via a Canadian TV talent show, on which he got to work with none other than Mister Justin Bieber. 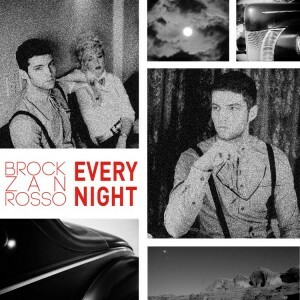 He’s since gone on to release a few singles, a debut EP and now this – his new single ‘Every Night’. It’s a slow-burning electronic pop ballad which allows Brock’s vocal to take centre stage and is the latest tune to be lifted from his forthcoming album ‘Love Kills’. You can get it for nothing right HERE. So there you are. The first edition of our Free Track Friday. Each Friday, we’ll bring you a wrap-up of the free downloads we’ve been sent throughout the week so you can get downloading to your heart’s content. The Giulietta album is technicaly a mixtape, which is why it’s going out for free. Wynter’s EP is amazinggg. I wish she’d have the freedom to do this sort of thing on a studio release.